When buying valuable antiques and furniture, it just make sense to deal with an expert. The same practice should be applied when purchasing oriental rugs and tapestries from around the world. Hayko Fine Rugs and Tapestries is the authority in fine rug evaluation, sales, and restoration. 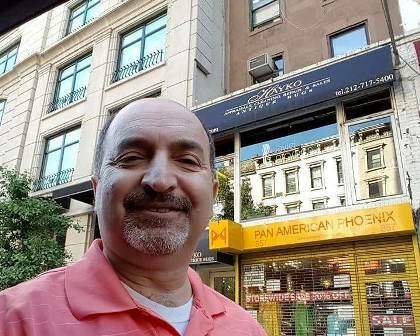 With more than 35 years of experience, see why collectors and homeowners alike trust Hayko. From museum quality to affordable decorative rugs – Hayko Fine Rugs and Tapestries offers one-of-a-kind rugs that you will cherish for a lifetime. Whether you desire an evaluation, cleaning or repair for your antique rug, Hayko’s world class service will meet all your expectations. In the market for an oriental rug or tapestry? Let Hayko himself help guide you through the process. BY APPOINTMENT ONLY. Schedule an appointment Today! Hayko has the knowledge and integrity to help you find the perfect rug for your home. Like all masterpieces, the work of master craftsman Hayk Oltaci speaks for itself. 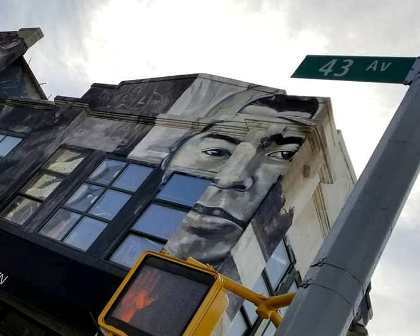 Hayko’s work is on display in galleries and auction houses across the world, yet you cannot see it. That’s the point: a top-quality restoration is invisible. With more than 30 years experience gained in the carpet & tapestry ateliers of Istanbul, Strasbourg, Paris and New York, Hayko’s talent in restoring the finest rugs is unmatched. At Hayko’s atelier, custom-mixed colors are used to dye individual yarns to the precise shade of the carpet, no matter how old or faded it may be. Imagine trying to match 300-year-old colors, fibers and patterns, so precisely that the repair work is completely undetectable! That’s what Hayko’s artisans have been doing for over 20 years, for discerning customers in many countries. The work is delicate, and takes time and precision. A complex restoration on a single rug can take over a year. When dealing with valuable and rare carpets, average work is not good enough. You can rely on Hayko’s staff of master craftspeople for impeccable restorations of the finest antique carpets. the ancient art of rug weaving in the greater NY area. you will simply love to work in. learn the secrets of rug weaving…until NOW! with the hopes of creating a future rug weaving circle. A whole new world will open up to you! set the tone for a unique cultural Immersion. 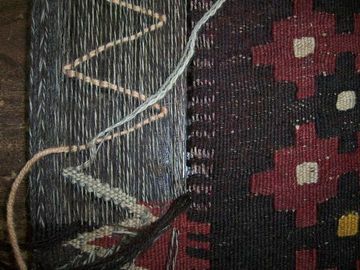 Join Master craftsman Hayk Oltaci for a unique weaving workshop demonstrating the hand-made textiles of Turkey and the Near East. 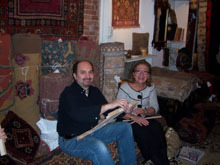 With more than 30 years experience, Hayk is an expert in fine oriental rugs and tapestries from around the world. 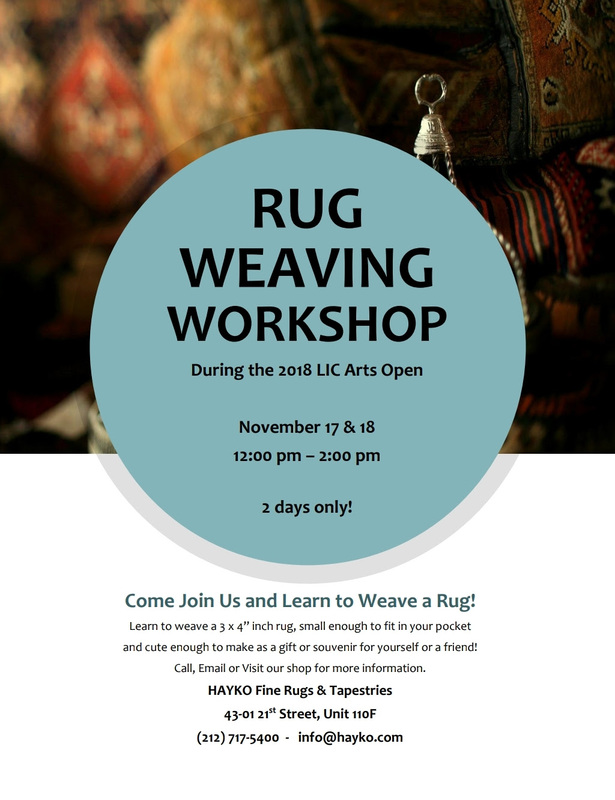 Participants will learn to set-up their loom, the weft and warp, and receive information on how to continue their rug at home or join Hayk at his Queens-based workshop for more lessons.Limited seating, reservations required. All are welcome. 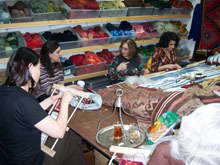 Join those who are learning the ancient art of weaving from the master carpet craftsman. EXPLORE THE ORIGINS OF YOUR CREATIVITY. Join master Craftsman, Hayk Oltaci, for a workshop of two days this November in Long Island City at Hayko Fine Rugs and Tapestries. Learn the art of rug weaving and discover the ancient art of rug making! Weave a 3×4″ inch rug, small enough to fit in your pocket and cute enough to make as a gift or souvenir for yourself or a friend! When: November 2018 (Saturday & Sunday). Price: $160.00/per person, Includes instruction and materials. 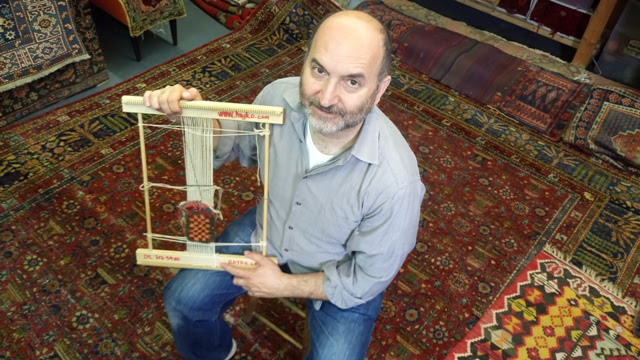 Hayk Oltaci – For the love of Rugs: Made in Queens from Queens Public Television on Vimeo. 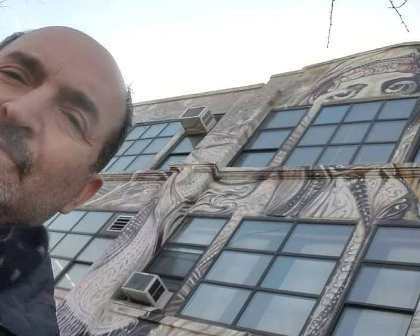 Join master Craftsman, Hayk Oltaci, for a workshop of three evenings this June in Long Island City at Hayko Fine Rugs and Tapestries. Learn the art of rug weaving and discover the ancient art of rug making! When: Classes start the third week of June 2018 (Tuesday & Wednesday). Price: $200.00/per person, Includes instruction and materials. You will learn the ABCs of vertical rug weaving, including terms such as warp and weft, techniques such as knotting and the basics of design. You will discover how to weave a rug in your own design. 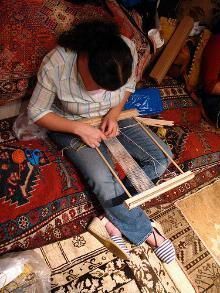 You will actually practice the art of rug making by weaving a small rug of your own using the loom and materials provided to each participant. This is an exciting opportunity to learn how rugs have been made for thousands of years from an experienced teacher who will carefully guide you at every stage. Enjoy traditional music & tea while learning how to weave a traditional rug on your own loom! Everyone leaves with their own mini rug. All materials and supplies provided. All ages welcome. The 2nd Annual Fall Open Studios is here! 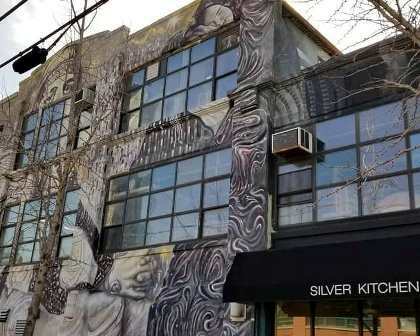 Join Long Island City in viewing the open studios of our amazing local artists. This is your chance to meet the artists and see inside their studios…. It’s free to the public! Join master Craftsman, Hayk Oltaci, for a workshop of three hours this October in San Francisco, CA. at the Greenwich Inn. Learn the art of rug weaving and discover the ancient art of rug making! When: Classes start the last week of October 2017 (Saturday & Sunday). Price: $150.00/per person, Includes instruction and materials. Everyone leaves with their own mini rug. All materials and supplies provided. All ages welcome. San Francisco Antique Rug & Textile Show is a 4 day event being held from 27th October to 29th October 2017 at the Motel Capri in San Francisco, United States Of America. This event showcases product from Textile, Fabrics & Yarns industry. 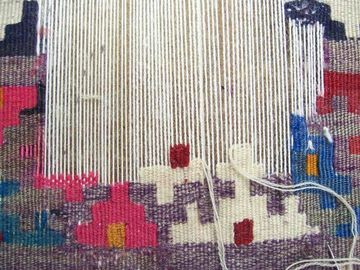 I will be one of the presenters in the featured activities demonstrating “The Art of Rug Weaving:” a hands-on workshop. With the thought that it would be an excellent cultural experience for anyone who might be interested to attend, I have decided to inform my friends of this Armenian Festival at the University of Connecticut. 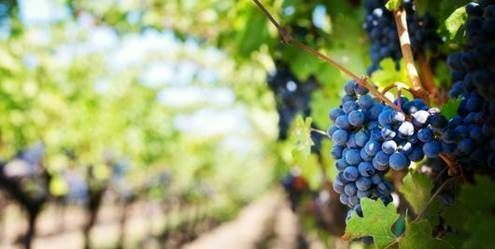 Join us for traditional food, music, dancing, a rug weaving workshop, a lecture on grape cultivation in Armenia, and a show! Note that the evening performance will take place at the Rome Commons Ballroom.